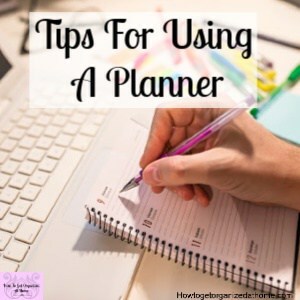 It’s easy to declare that you are going to start using a planner to organize your life, but in reality, it can take some learning to make using a planner successful! 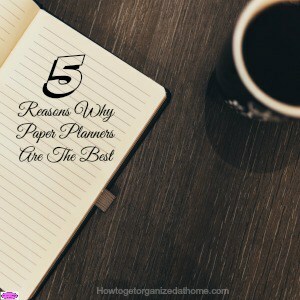 You need to learn how to use a planner to stay organized and on time, it’s not something that happens when you buy your first planner! 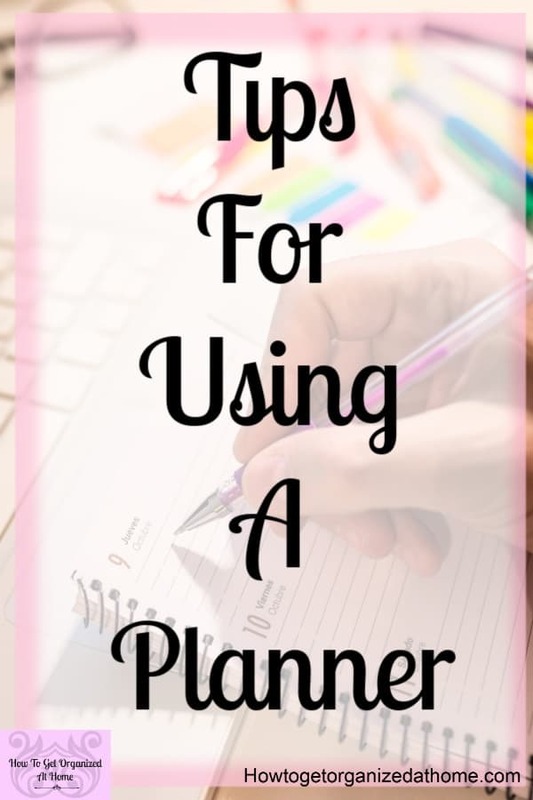 The most important step to learn when using a planner is simple, you actually have to use it! 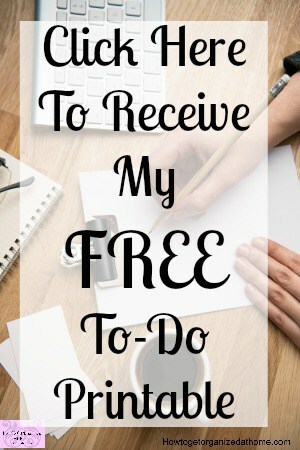 You have to write appointments and commitments into your planner and you have to open it on a daily basis to read what is written there!